Gorgeous salon-created curls are a breeze with the new T|Studio Large Pearl Ceramic Professional Styling Wand. Featuring a high-tech ceramic wand infused with real pearl, this patent-pending technology provides the most advanced ceramic surface for the smoothest glide on the market. Your hair is left smooth and silky with a luminous luster. 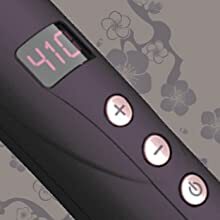 This must-have styling tool offers easy-to-read digital controls and heats up to salon-standard 410°F so you get picture perfect curls that last all day. The professional curling wand has a cone shaped design offering a variety of dimensions to meet your style needs. 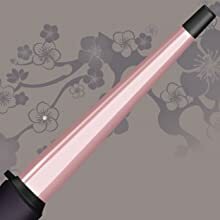 The ceramic wand ranges from ½ inch to 1 inch so you can quickly create wrap-and-go curls of multiple sizes. 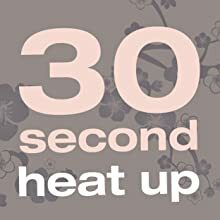 Get professional results from a salon-quality high heat of 410-degrees. 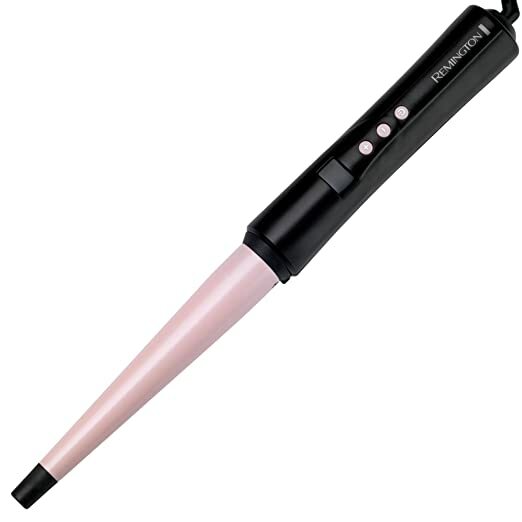 The wand heats up in just 30 seconds, giving you a fast, easy way to get gorgeous curls. 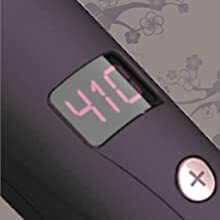 Intuitive buttons control the power and temperature, and a backlit LCD screen displays heat levels. 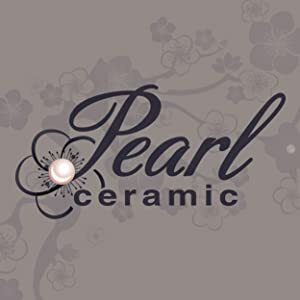 What is Pearl Ceramic technology? Exclusive pearl ceramic coating offers more ceramic content than standard coatings making the plates smoother, harder, and longer lasting. How does the curling iron work? The ceramic coating combined with the high temperature and constant heat performance creates faster salon results. Easily creates multiple curl sizes with the ½ inch to 1 inch curling wand. 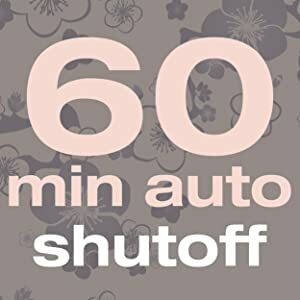 A simple on/off switch is paired with a 60-minute automatic shutoff feature to give you peace of mind with every use. Barrel Size: ½” to 1"